Mold inspection needs more than a keen eye or sniffing ability. In many cases, what we see is only the tip of an iceberg. The bigger problem, such as structural damage, the type of mold and its health hazard, remain unrevealed without the help of professionals. As soon as you detect the presence of mold, quickly assess whether you need further inspection or is it an only temporary problem. Some mold problem could be handled by DIY remedy, while others need professional mold removal. Don’t hesitate to ask for help. 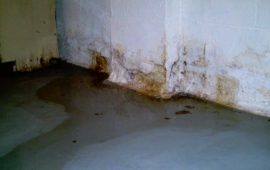 Professional assessment may put your mind at peace by knowing to what extent your mold problem is, and leaving the treatment to the trusted hands. However, you might wonder, is mold inspection cost expensive? To answer it, let’s examine what factor influences the cost of mold inspection. What do they seek during the inspection? How much does the mold inspection cost? Does the cost cover mold treatment? Why does the cost of mold inspection vary widely? Does the size of the house matter in mold inspection cost? What are other factors which influence the cost of mold inspection? 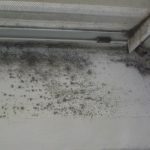 When Do I need mold inspection? 1. Do you have a mold-related symptom but unable to find the cause? 2. 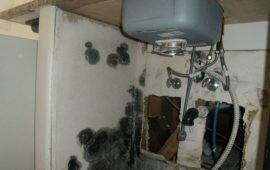 Do you smell mold odor but unable to find the cause? 3. Do you want to make sure the room is clean after remediation? 4. Do you want to check an existing mold problem in a prospective house? Mold inspection is the examination of a building for a presence of mold infestation. It should be done by a qualified mold examiner who has been formally trained and has enough experience. The most important task is, of course, to seek for the sign of mold, whether in current condition or the past. 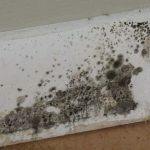 Why is the sign of past mold infestation important? 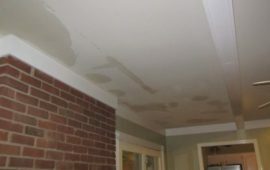 Mold problem is mostly related to the water problem, such as leaking. The inspection may reveal whether there is water issue which needs to be fixed to prevent recurrence in the future. Different mold poses a different threat. And each of them might require a specific way of handling. Several molds are dangerous and present serious health hazard if left unattended. Those molds are from the genus Aspergillus and Stachybotrys. The latter is known as black toxic mold. The presence of those molds urges immediate removal. 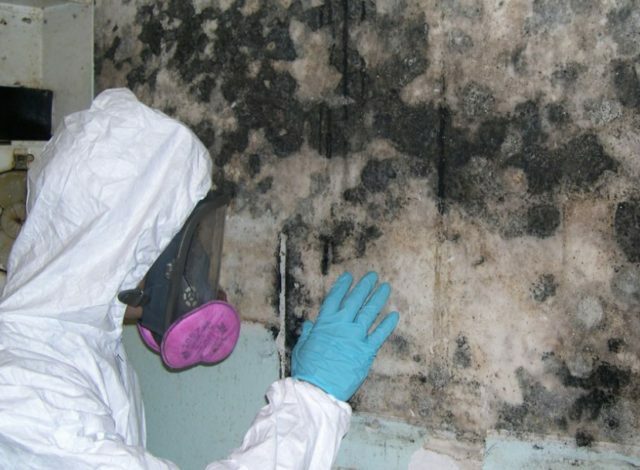 More often, the mold needs removal without further testing. However, the homeowner may request for mold-testing in the laboratory to know the species. The information can be beneficial if the homeowner has an allergy and want to make sure what kind of mold causing it. There are certain molds which growth on households is considered normal. They are from genus Ceratosystis and Ophiostoma. Those molds grow on wood but will stop growing as soon as the wood has dried. Unfortunately, it may leave black staining, which is a quite minor issue since it doesn’t cause any structural damage. It is mainly important for estimating the cost of mold removal. 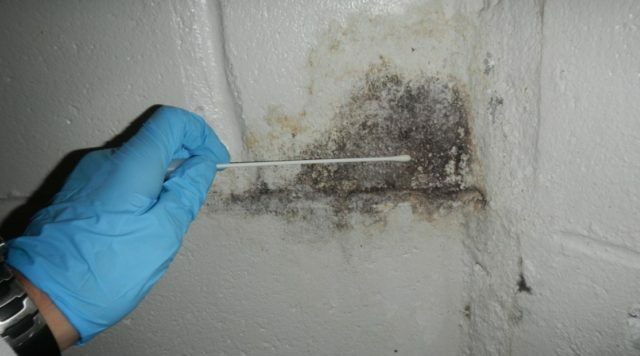 The more mold in your house, the more costly the mold treatment. That’s why it is recommended to attend the problem earlier before the damage becomes more extensive. No mold can grow without water. Where there is mold growth, there must be a source of moisture. Determining the source of moisture is important to prevent recurrence. The benefit of mold removal could only be completed when you can prevent the mold from coming back in the long term. The cost varies widely according to multiple factors. The lowest cost could start from 150 USD, and the highest is 3000 USD. However, it is the extreme point of the spectrum. Most people spend around 300 – 500 USD, or 1000 USD in some cases. Some companies do the inspection for free. But the extent and quality of inspection might be different from the paid ones. No. Mold treatment is a different procedure. It may include fixing the source of moisture besides the cleaning of mold. Mold inspection includes a wide range of procedures. 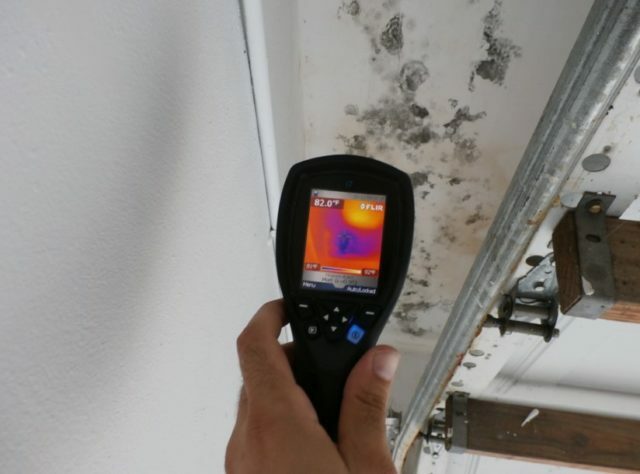 Not only detect the mold visually but also test for structural damage. It can be a part of Air Quality Investigation as well. Yes, the area determines the cost. The larger your house is, the costlier the inspection. In fact, this is the most important factor in determining mold inspection cost. However, if you are sure on which part of the building the mold is, you don’t need to inspect the whole area. In most cases, the inspection is carried out thoroughly for a single home. The inspection covers all rooms and collects the samples from each of them. Besides the size of the house, there are other factors which determine the cost. 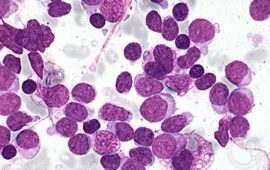 For example, the number of samples collected. More samples will need more resource to examine. Small construction with lots of room perhaps doesn’t differ much with larger building with a single room. Other company may charge visual inspection separately from sampling, while some others might charge based on hourly duration. Some company also has different rules on minimum samples to be able to determine the problem properly. Another factor is the location. Mold often lurks in difficult-to-reach location. The difficult access may require more equipment and efforts. This, too, could add up to the overall cost. Do you need mold inspection? Before deciding to pay for mold inspection cost, let’s examine several things below. 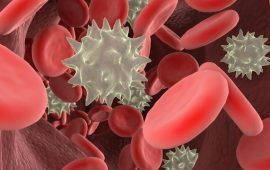 Mold related symptoms may present in several ways. A persistent runny nose, sneezing, sore throat, dizziness is some of them. 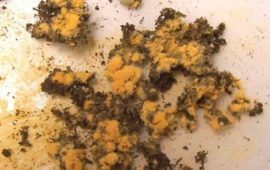 Mold could also cause aggravated asthma and itchy eyes. If your doctor has tried all examination and couldn’t find the source, an Indoor Air Quality examination should be performed, and mold inspection is one of them. If you are sure about mold odor but the source is hidden or out of reach in difficult places, you should have a mold inspection. If you want to ensure there is no residual mold after eliminating the mold and water issue, you can request for a mold inspection. When you plan to buy a house, checking the exact condition is important. You may want to look for potential structural damage, including mold problem. In conclusion, weigh the advantage carefully. Mold inspection cost might appear expensive. However, if it benefits you, don’t let the cost refrains you from doing it. 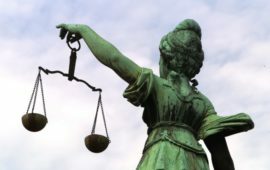 What Must Be Done to Force a Cleanup or Recover for Environmental Damages?